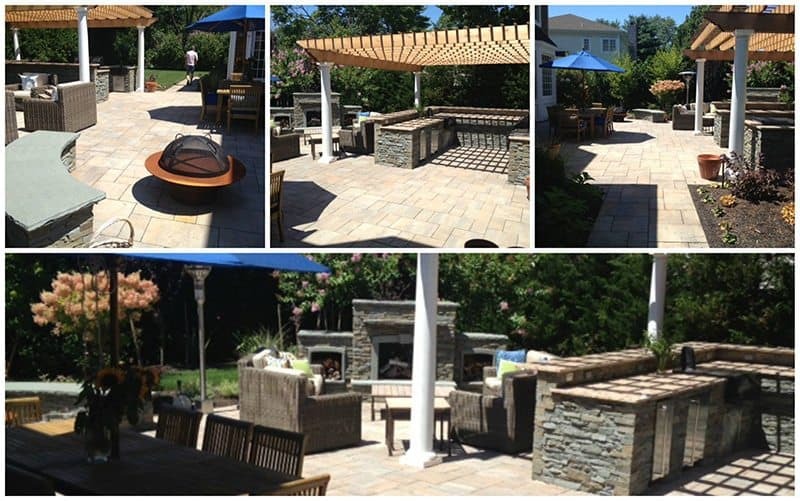 We like Cambridge Pavingstones with ArmorTec — and they like us! See some pix (more to come!) of one of our ‘Best of 2015’ projects featured on their page this week!